It may seem a little backward, but it is, in fact, possible to fight fat through food. While many people think that dieting to cut down fat is all about cutting down portion size, this should not be the main focus. 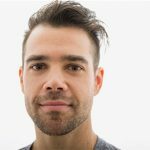 Restricting calorie intake only sends your body into starvation mode, which prevents those fatty deposits from shifting, and instead leads to a ‘clinging’ effect where the fat does not want to shift, for fear that no food is coming. Instead, changing your diet to a more well-rounded and nutrient-rich meal plan will help you to fight the fat and cut down on the pounds. 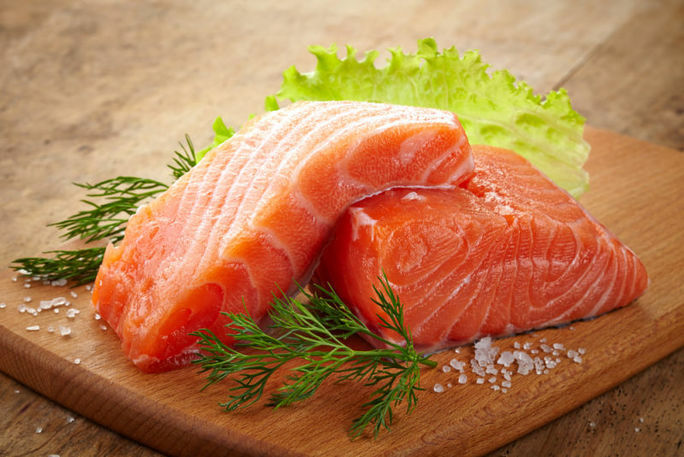 Salmon is very high in omega-3 and other healthy fatty fish acids. These fatty acids help the body to build muscle, which in turn helps to burn calories. Omega-3 reduces cortisol levels which helps to combat stress, keeps the brain ticking over efficiently, and lowers the levels of fat storage in the body. The more calcium there is in the fat cells, the more the cell burns, helping to reduce all over body fat. Therefore, it is important to eat calcium-rich foods. 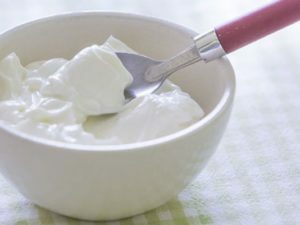 Greek yogurt is not only rich in calcium, helping to reduce body fat and to build strong bones and teeth, it is also a probiotic, meaning that it contains enzymes which are great for the digestive system. In this respect, natural yogurt helps to burn fat through calcium, while also helping to keep a healthy and clear digestive system, preventing a build-up of gas and toxins in the body, meaning that fats can move smoothly through the body. Greek yogurt also has twice as much protein as other types of yogurt, helping to build muscle and burn calories. Cinnamon is a unique spice as it mimics insulin in the manner that it helps to maintain blood sugar levels. Spikes in blood sugar levels can cause excess fat storage, so cinnamon helps to maintain that healthy blood sugar level, keeping a correct balance in metabolizing sugars. Equally, cinnamon has the ability to increase metabolism of not only sugar but also carbohydrates, meaning that it can use up these carbs quickly and efficiently before they turn into excess fat. 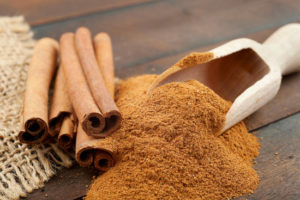 Interestingly, cinnamon has the best effect on belly fat, which is a great benefit to reducing the fat around the organs. Lastly, cinnamon suppresses hunger, which stops you from wanting to snack all day. Why not combine all three of these ingredients to make a delicious fat-fighting dish? Try rubbing the cinnamon all over the salmon, really getting it deep into the flakes. Grill this for 8 minutes. While doing this, combine harissa (an African chili paste) with Greek yoghurt. When the fish is done, spread the yoghurt all over for a tasty, fat-reducing meal. Serve over quinoa as a high source of protein and fiber, that keeps hunger pangs at bay. If you’re looking to speed up the belly fat burn, try combining meals such as this with all natural supplements such as Flat Belly or GarciniaX.